Offering over 500 snack brands, including traditional favorites, as well as vegan, gluten free, and other health-conscious treats. 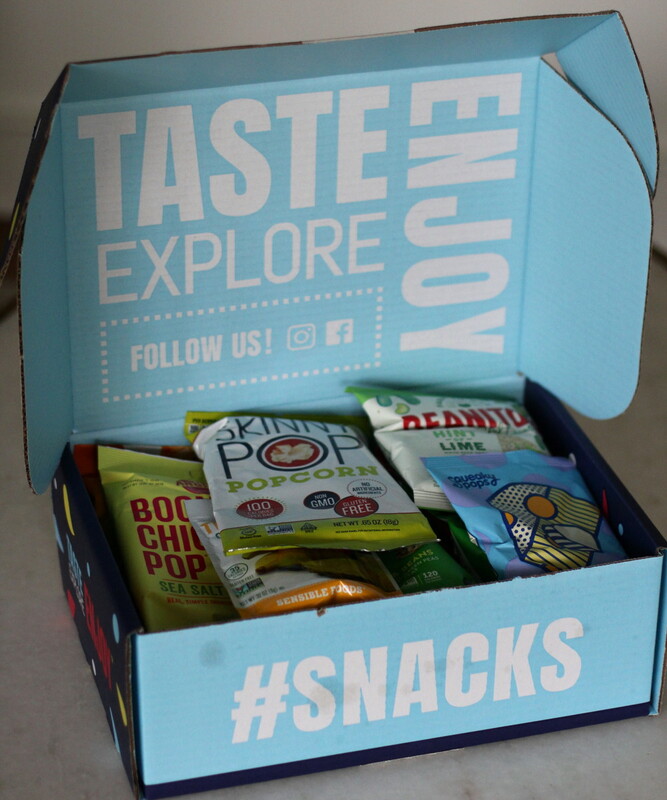 If you guys are serious about snacks, like we are, you will be as thrilled as I was to learn about the new snack delivery service, Variety Fun. 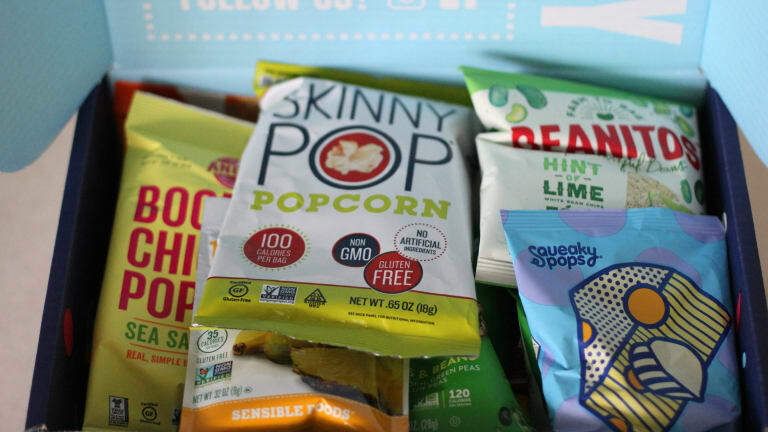 It carries over 500 snack brands, including vegan and gluten-free. You may have seen the un-boxing of a traditional "Fun Box" in my Instastories. Every month, the Variety Fun team curates a snack box with a variety of cookies, chips, candy, crackers, pretzels, popcorn, & nuts from popular brands. With both classic and healthy options, there is something for every palette. Not only is Variety Fun a great option for families with ravenous little snackers but for parties, sporting events, school events, and the office. Boxes range in price from $19.99 to $39.99 depending on what you choose and how much. You can have boxes delivered once or twice a month and cancel at anytime. Of course my kids went bananas when they saw all the fun snacks. I personally prefer the traditional brands over the healthier ones but that&apos;s just me! If I&apos;m snacking, I&apos;m DOING IT! But it&apos;s also great to try some alternative snacks to see if they catch on with the kids as I&apos;m not likely to send them school with candy. etc. The presentation is nice and neat. It&apos;s amazing how many goodies they fit in these little boxes! Variety Fun makes a good gift idea too. Use code FUN25 at checkout to redeem 25% off your first order.